Enjoy another Samurai Warriors 4 release in the meantime. Samurai Warriors series producer Hisashi Koinuma hinted at a Samurai Warriors 5 announcement coming either in 2019 or 2020 during the Samurai Warriors Series 15th Anniversary Broadcast today. “While I haven’t been able to announce a new numbered entry since Samurai Warriors 4, that doesn’t mean we’re putting an end to the series,” Koinuma said. 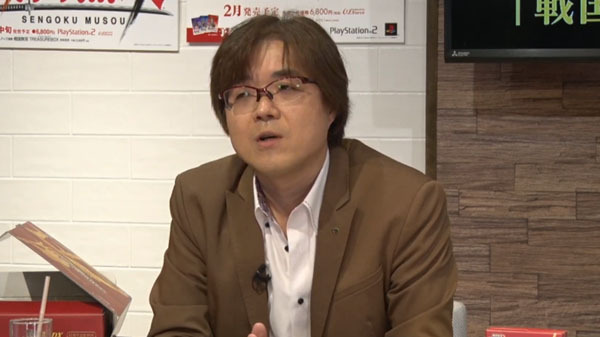 Koinuma said that they are always kicking around ideas while repeatedly creating and destroying, revealing that development itself has already begun and is in the midst of trial and error. “I don’t know if it will be sometime this year or perhaps next year, but I think we’ll finally be able to make an announcement,” Koinuma added.